Three high-energy post-Coltrane improvisations featuring percussion and two tenor saxophones. 59 minutes. 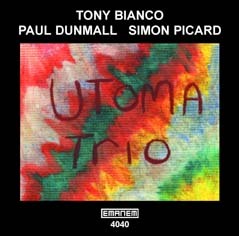 Two high energy improvisations each lasting just over an hour, both propelled by drummer TONY BIANCO. 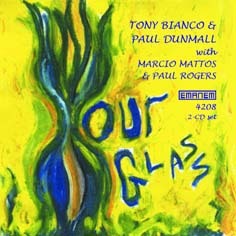 One has PAUL DUNMALL on tenor saxophone and MARCIO MATTOS on double bass & electronics. The other has DUNMALL on soprano sax and PAUL ROGERS on his new-fangled A.L.L. bass. 123 minutes. This Brussels concert starts with a drone-based duo featuring Dunmall's border pipes & soprano saxophone and STEVIE WISHART's hurdy-gurdy. 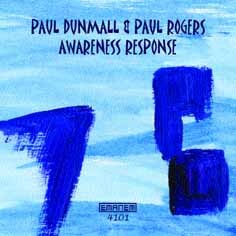 The second agitated duo features Dunmall's tenor saxophone with PAUL LYTTON's percussion. Then, unbelievably, all three play together and make this unlikely combination of instruments work. 58 minutes. Dunmall and Rogers have performed together for years both as a duo and as part of larger groups, such as the quartet Mujician. 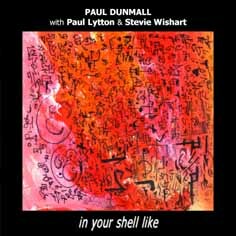 The three improvisations feature Dunmall on border bagpipes, tenor and soprano saxophones respectively. This is their earliest duo recording on which Rogers uses his A.L.L. bass. 60 minutes. 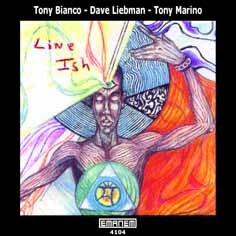 Drummer Tony Bianco set up this trio date to feature Dave Liebman and his regular bassist Tony Marino in a fiery free jazz setting. Liebman plays tenor and soprano saxes, piano and a wooden flute as well as writing some lines. There are also three short solo improvisations. 61 minutes.